The accommodation you chose on your trip is an important decision. You want to find somewhere that suits your needs perfectly. If you’re looking for a place that helps you unwind or somewhere that provides outdoor activities, you’re spoilt for choice. The internet has made it easier than ever to find suitable lodging for different kinds of tastes, budgets and requirements. But where do you start looking if you’ve got a strict budgeting requirement to stick to? Here are some top tips to help you find affordable and suitable accommodation on your next trip. Booking somewhere that doesn’t cater to your needs is a waste of money, energy and time. Booking yourself into a hotel because it’s cheap without looking at what is has to offer is a bad idea. 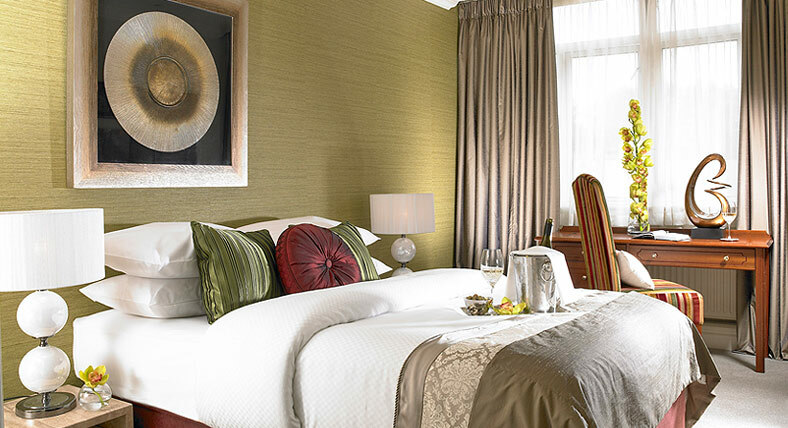 To book great accommodation every time, you need to understand exactly what you require. Are you an outdoorsy person? Would you like a centralised location? Would you prefer self-catering to catered? If you have a family, are there child-friendly activities available? These are just some of the questions you should be asking yourself. Make a list of everything you would like from your accommodation and you will find this process a lot easier. It’s easy just to look for hotels when you’re booking your holiday. There are so many other options out there that can save you money and give you some comfort during your stay. Whether you are looking for apartments in Rome or studio lofts in New York, why not try a holiday rental or house sitting service. These allow you to stay in people’s homes in thousands of destinations. 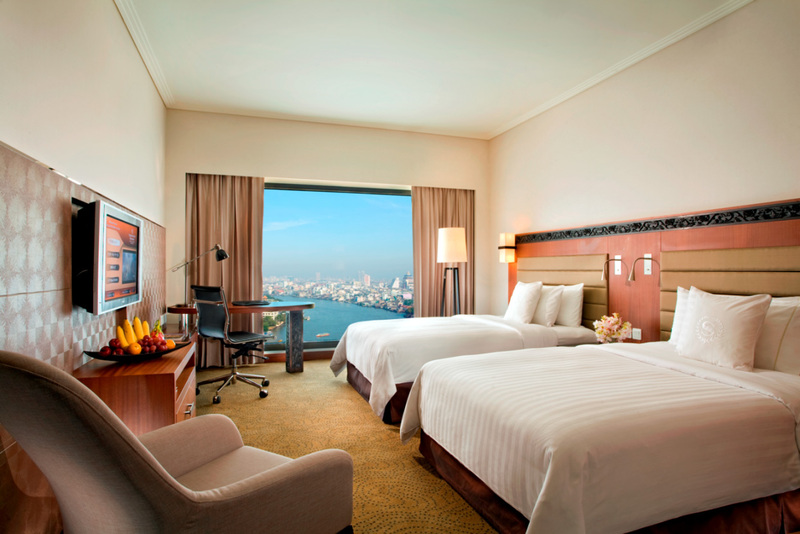 You get all the luxury of a hotel and in an ideal location for a fraction of the cost. 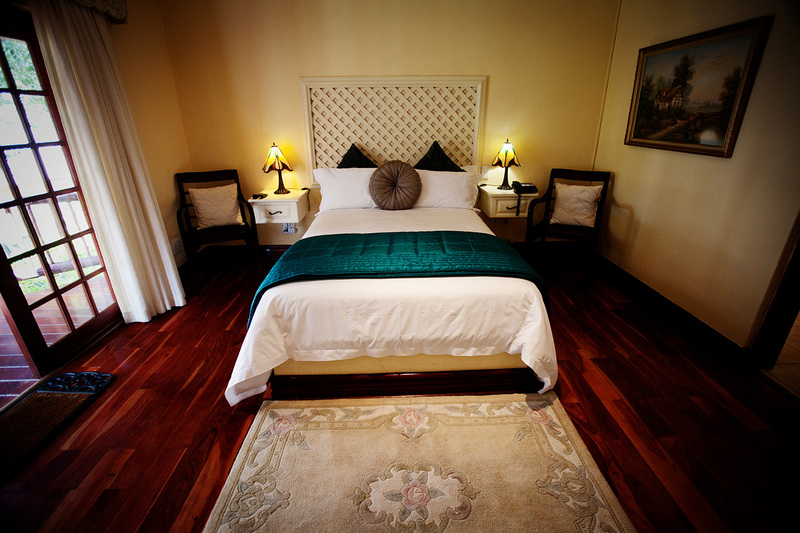 Remember, just because accommodation is affordable doesn’t mean it can’t be luxurious. 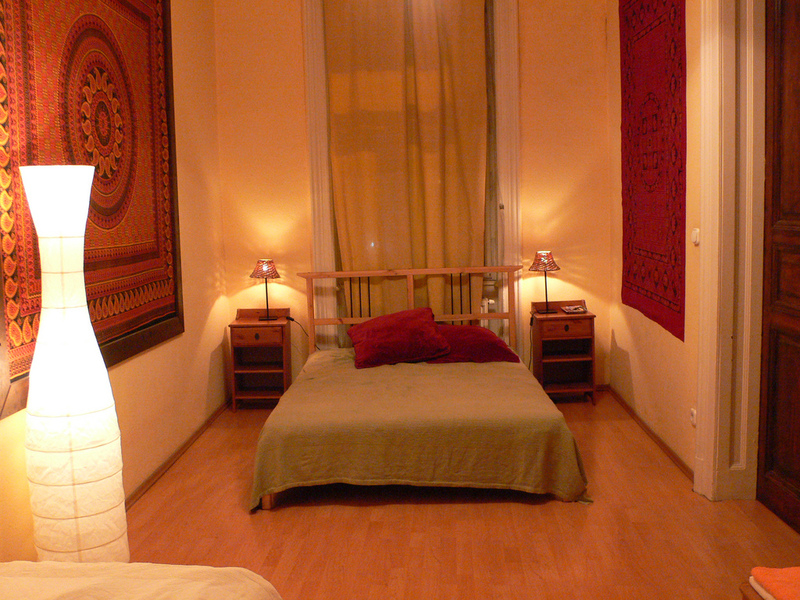 Another great affordable option is boutique hostels. These have the price points of a standard hostel, but with more attention to detail and added privacy. These are particularly great if you only intend to spend one night in a location. If you enjoy spending your time outdoors, why not try working during your trip. Instead of spending loads on your trip you will be provided with camping or bed and breakfast style facilities. Plus you’ll learn new skills and get to know the locals. Farms and vineyards are always looking for additional help, particularly over the summer months. How much you get paid will vary from place to place so do plenty of research beforehand. Review sites are a great way of discovering what an accommodation is really like. It’s an ideal way of discovering exactly how much other travellers enjoyed their stay and if it was value for money. Look for the positives but also read the negative comments too. Learn from others mistakes and save yourself some money too. Keep an open mind and remember that something that could be just right for you may not be for someone else. These are just a few tips that should help you on your way to finding affordable accommodation. The trick is to think outside of the box and always keep your budget in mind. How do you apply for TIN number corporation?